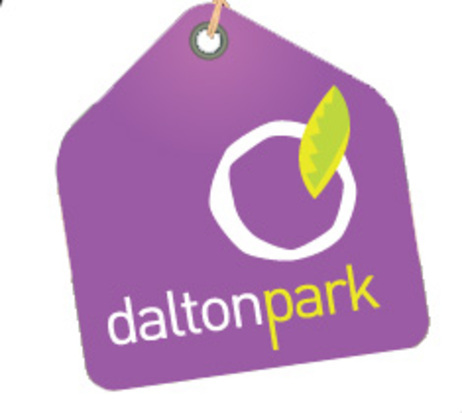 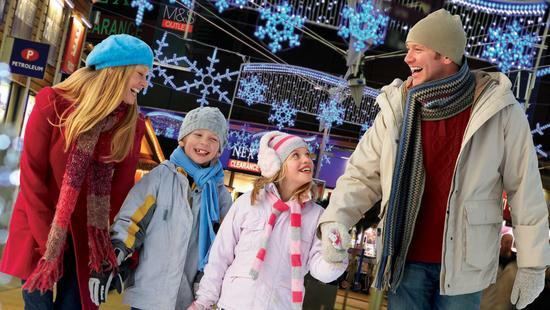 At Dalton Park you can save up to 50% off high street prices on a wide range of top brands. There's over 60 outlet shops selling over 200 different brands from designer labels like Joseph to high street favourites like Next Clearance, Marks and Spencer Outlet and Gap Outlet, plus top sports brands Nike Clearance Store and adidas, so Dalton Park makes fashion affordable for everyone! 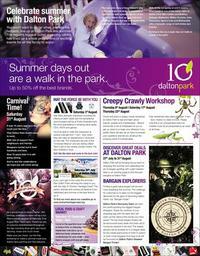 Look out for free children's events and entertainment throughout the year.